Chislehurst is an affluent suburb in South East London, within the London Borough of Bromley. 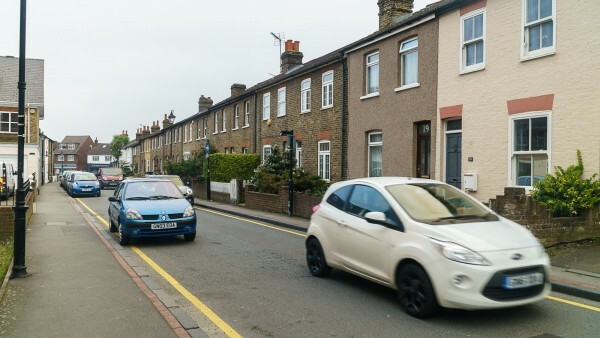 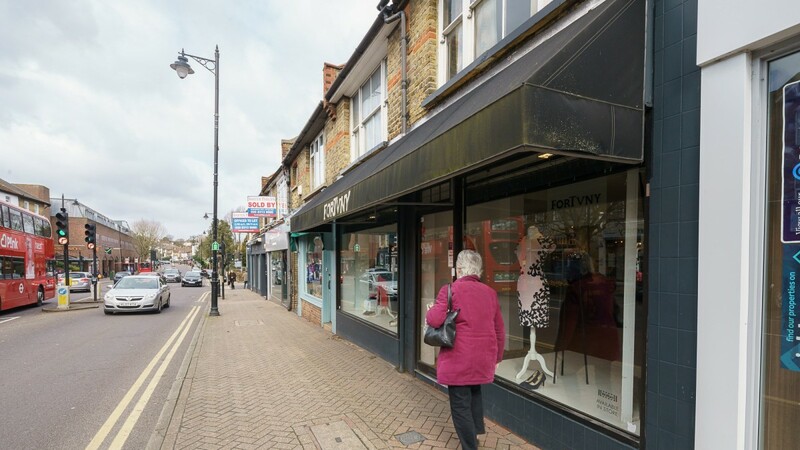 It is situated approximately 22 km (14 miles) north of Central London, 5 km (3 miles) east of Bromley and 2.4 km (1.5 miles) south-west of Sidcup. 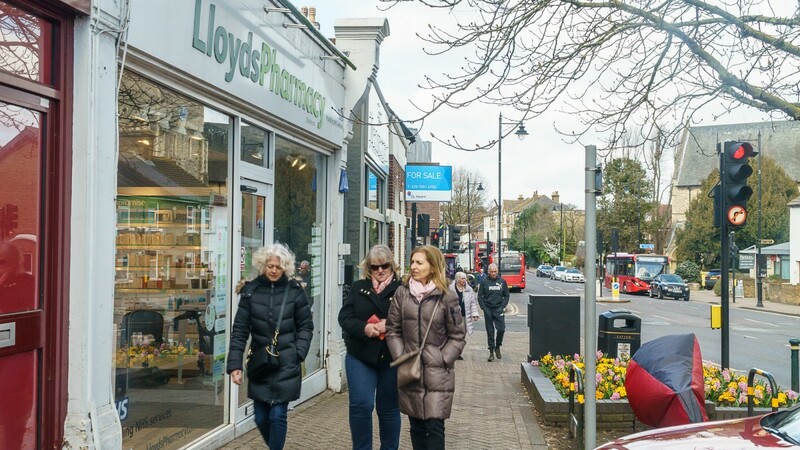 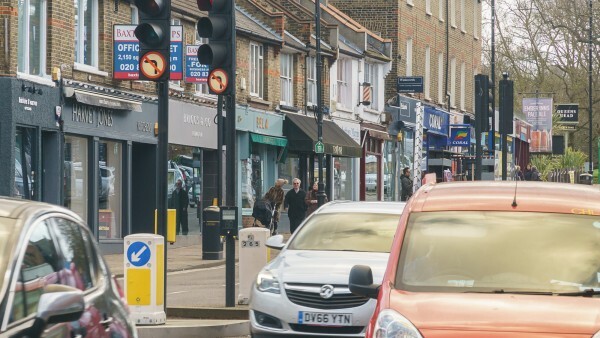 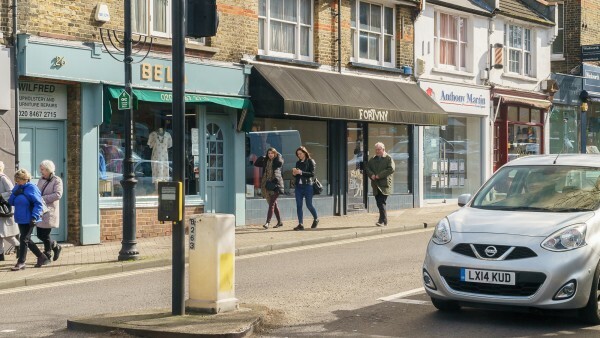 Chislehurst benefits from good road communications being located 1.6 km (1 mile) west of the A20 which provides a direct link to the M25/M20 Intersection approximately 9.6 km (6 miles) to the south-east. 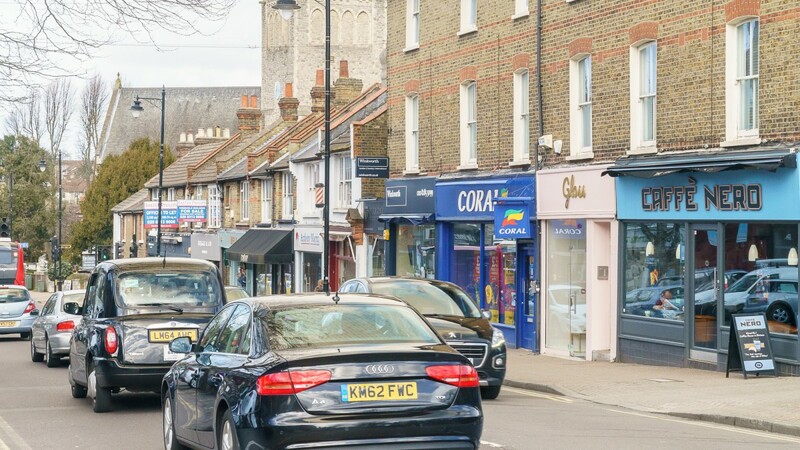 Chislehurst can also be accessed via the A208 from Mottingham, B263 from New Eltham and A222 from Bromley. In addition, there are frequent rail services to London Charing Cross and London Cannon Street with a fastest journey time of approximately 30 minutes. London City Airport is located approximately 13 km (8 miles) to the north and Gatwick Airport some 43 km (27 miles) to the south-west. 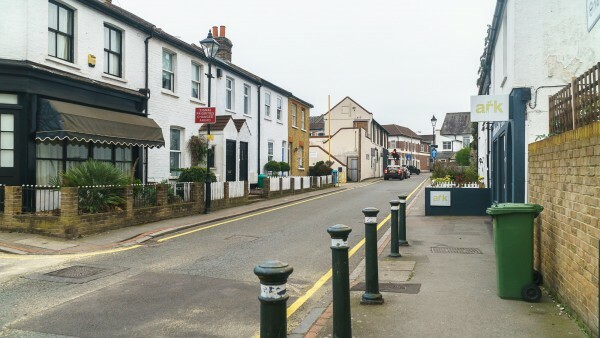 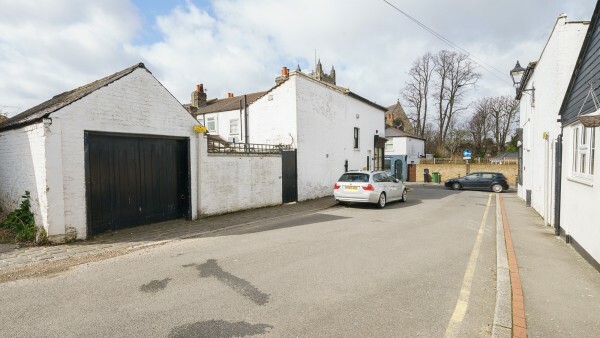 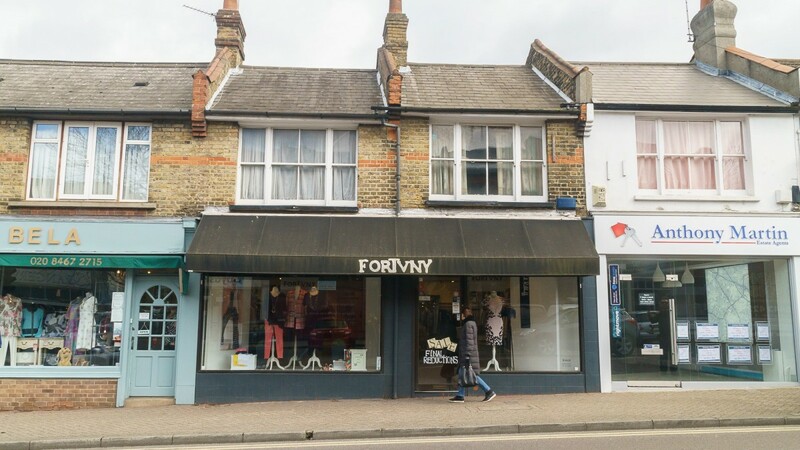 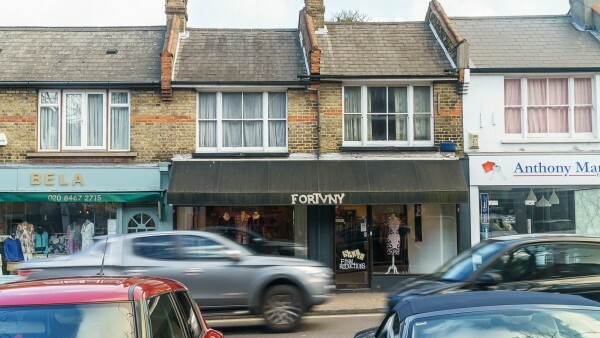 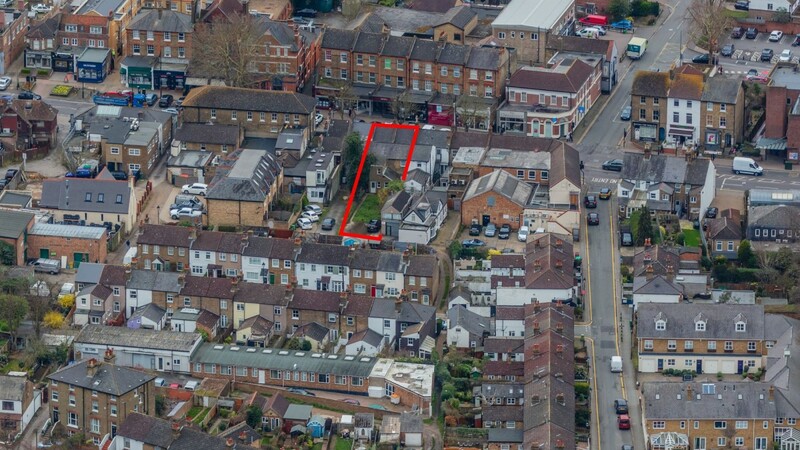 The subject property is situated in the heart of Chislehurst occupying a prominent position on the High Street, close to its junction with Park Road. Chislehurst Railway Station is approximately 1.6 km (1 mile) to the south. Surrounding occupiers include Costa, Kinleigh Folkard & Hayward, Santander, Sainsbury’s, Lloyds Pharmacy, Café Nero and Cote Brasserie. 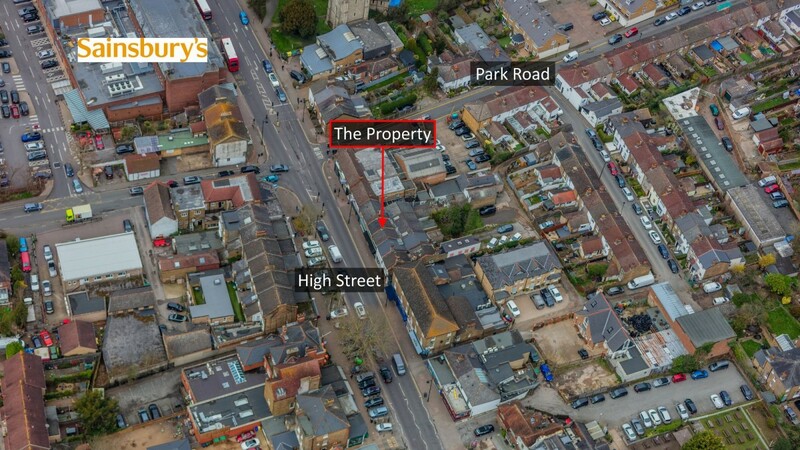 The property comprises a 2-storey mid-terraced mixed-use building currently arranged over and first floor levels. The ground floor comprises a double-fronted retail unit. 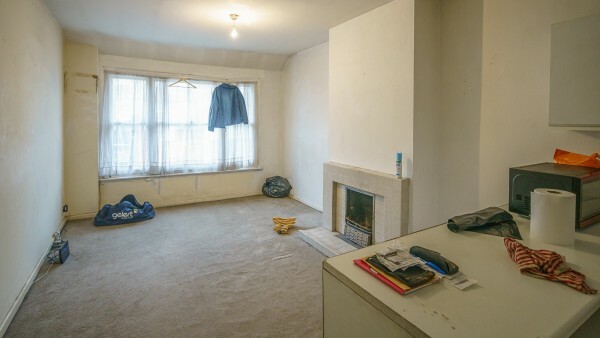 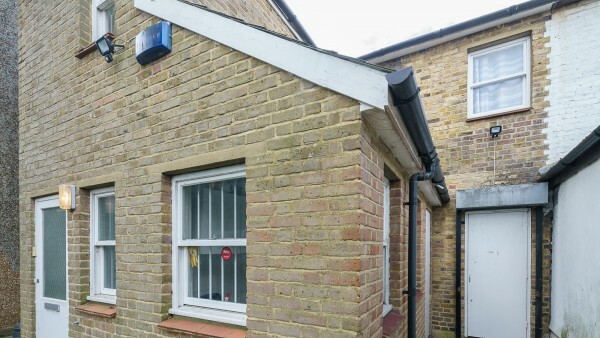 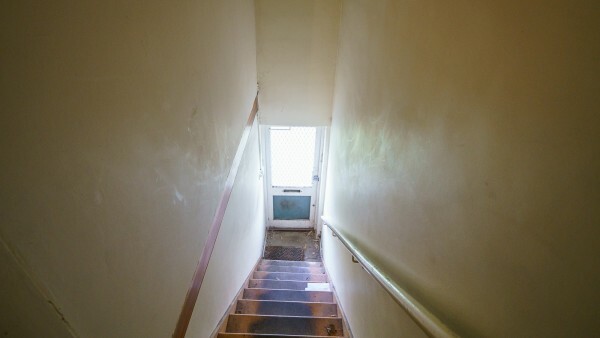 The first floor comprises two self-contained residential flats which are currently vacant. 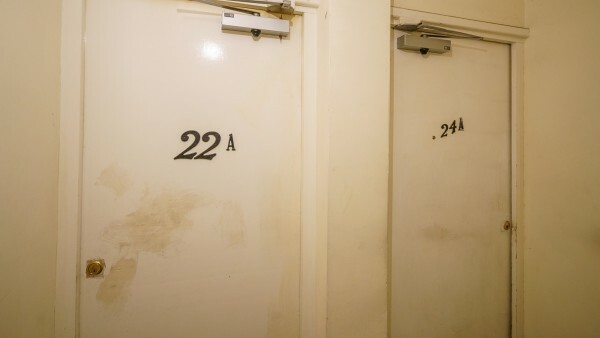 The flats are accessed from the rear of the property, via Queens Road. 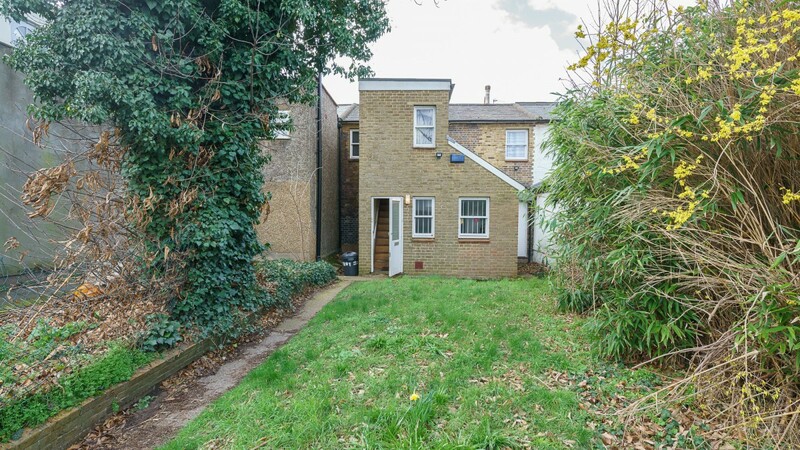 The property benefits from a substantial garden and parking to the rear. 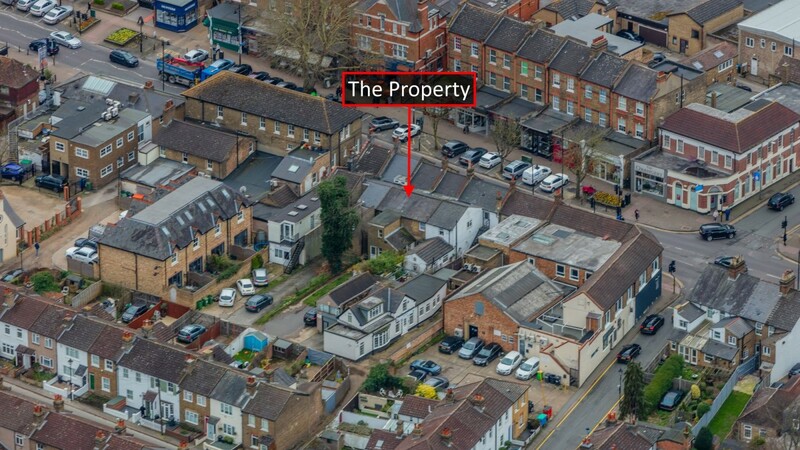 As shown from the aerial photographs, the property benefits from a substantial rear area. 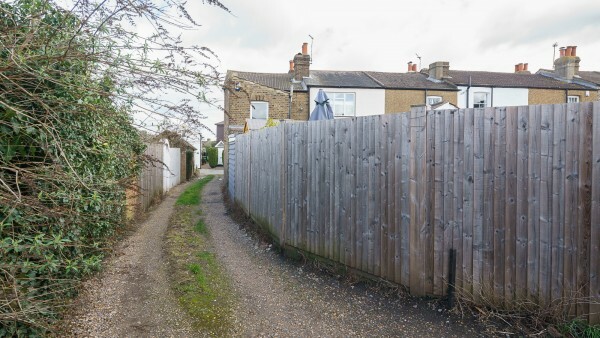 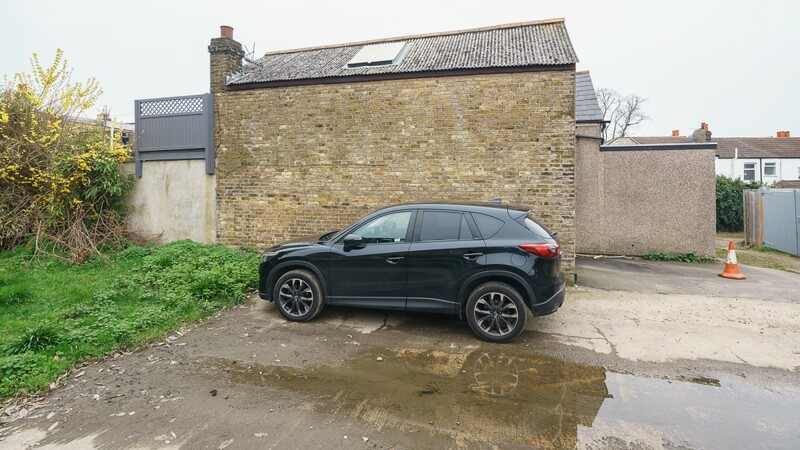 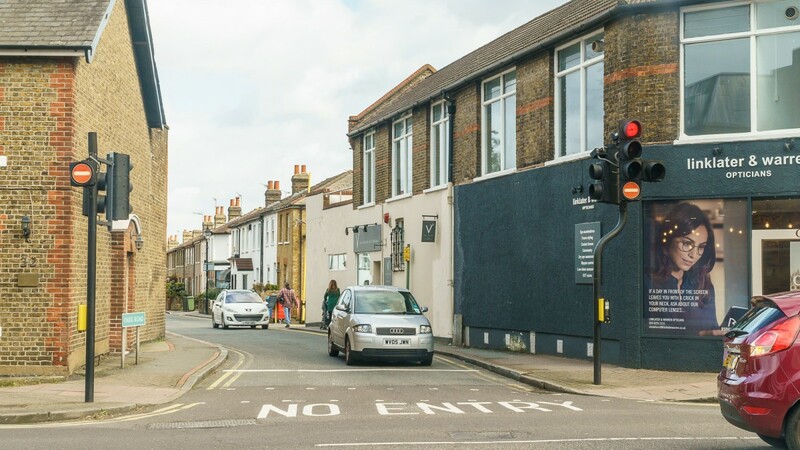 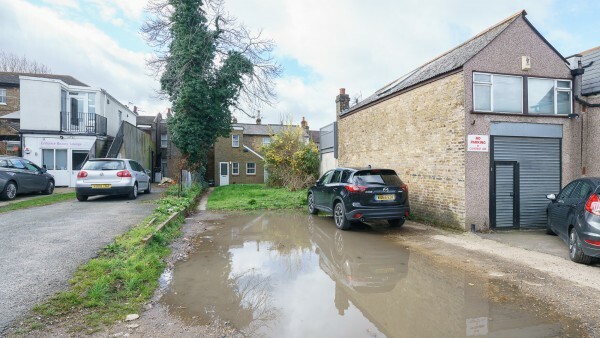 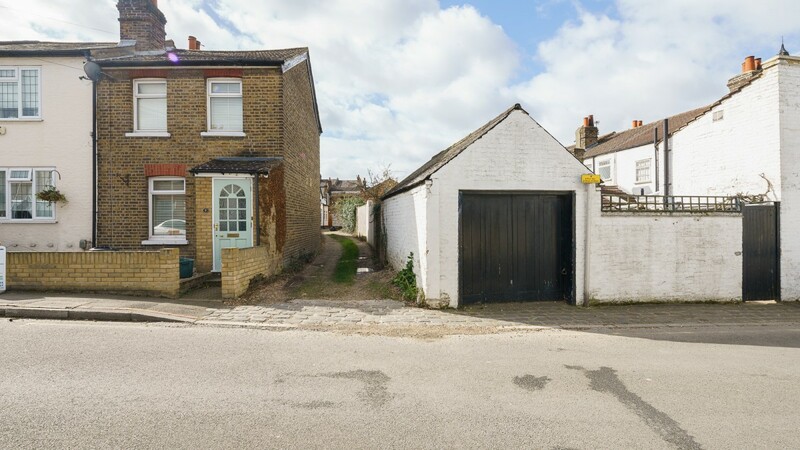 With the current site cover of approximately 40%, we suggest that the property offers potential for extension and development on the rear site, subject to appropriate consents. 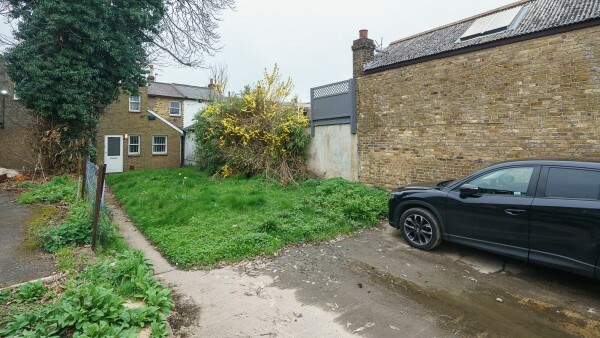 It should be noted that a modern residential scheme runs parallel to the rear undeveloped section of the property, indicating the potential. 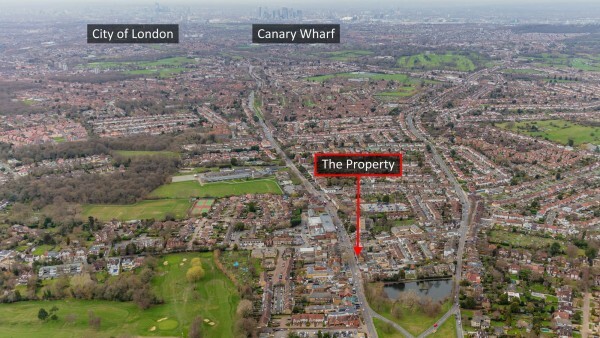 This is clearly visible from the aerial photographs. 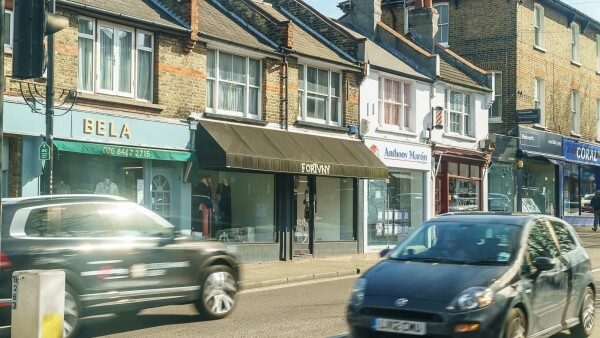 The measured survey report is available to download and will be assigned to a purchaser at a cost of £435 + VAT. 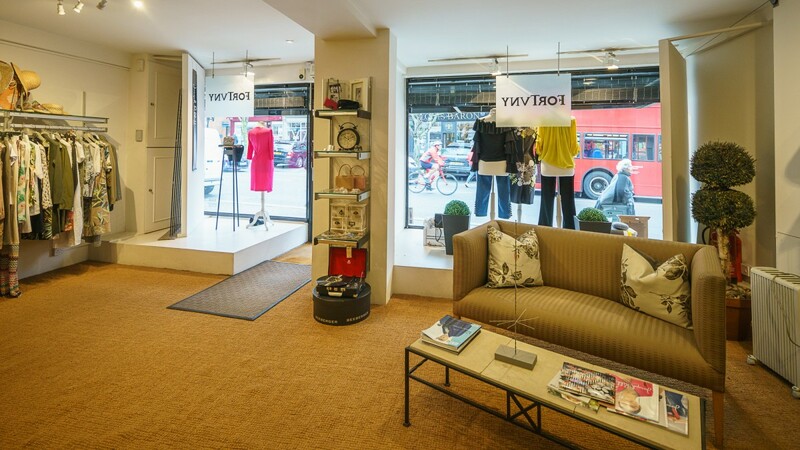 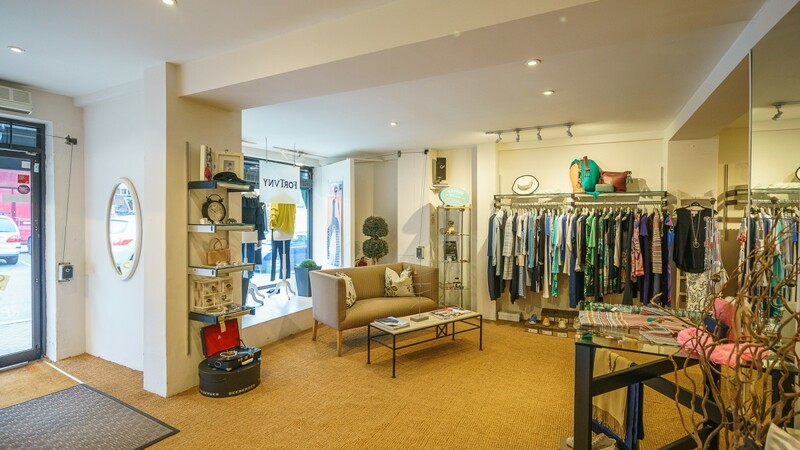 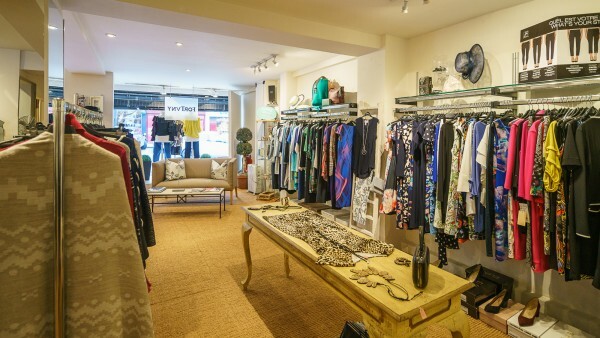 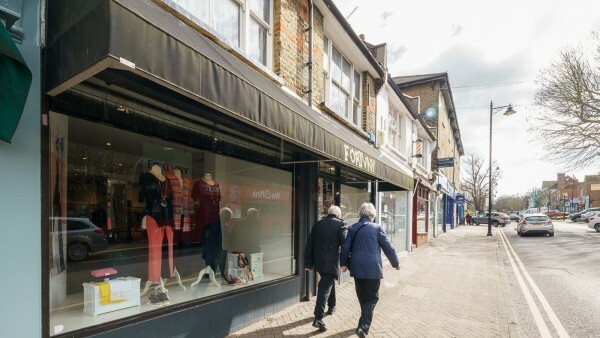 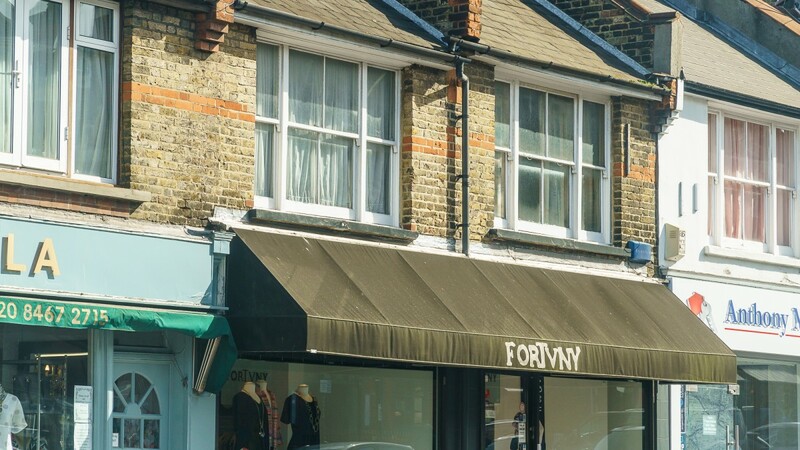 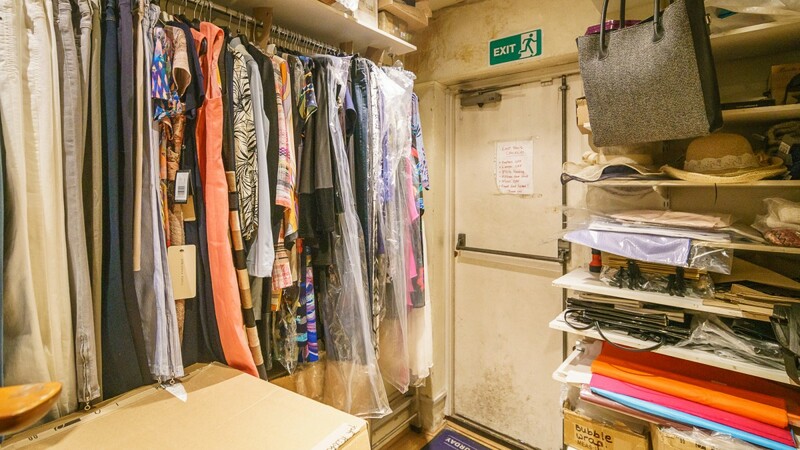 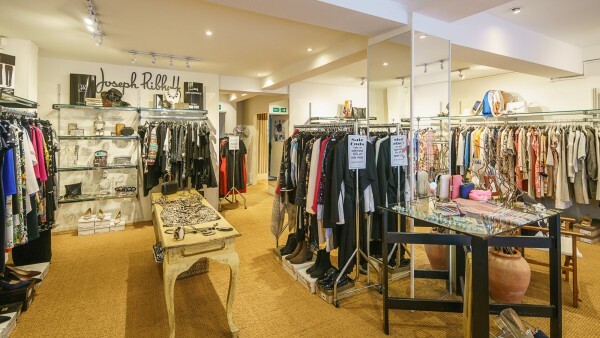 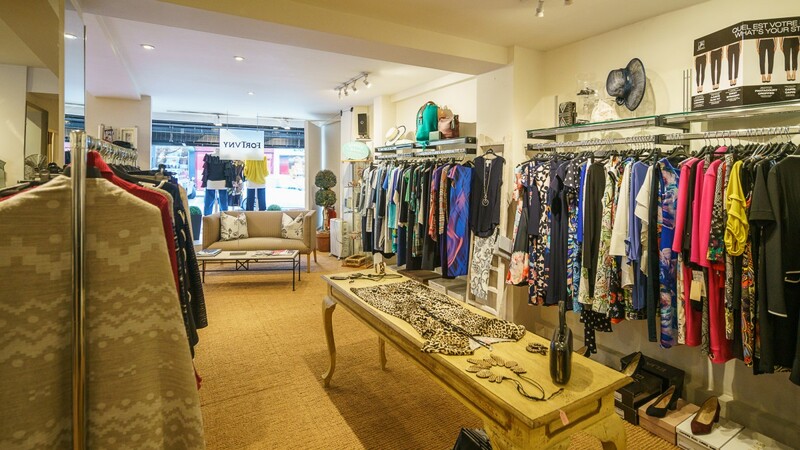 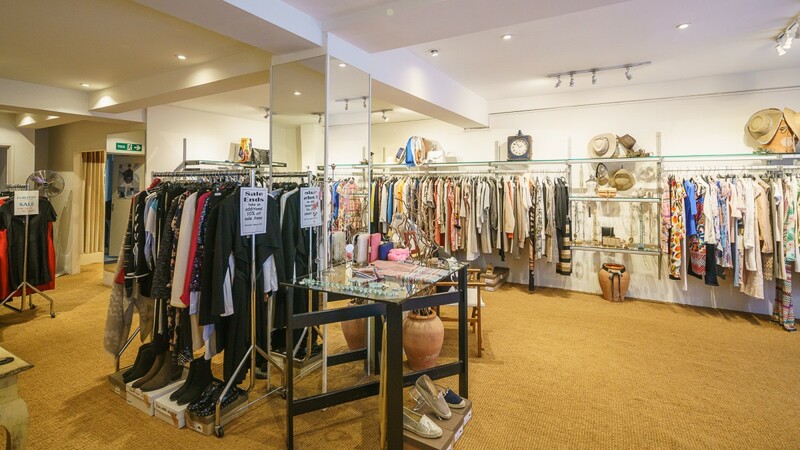 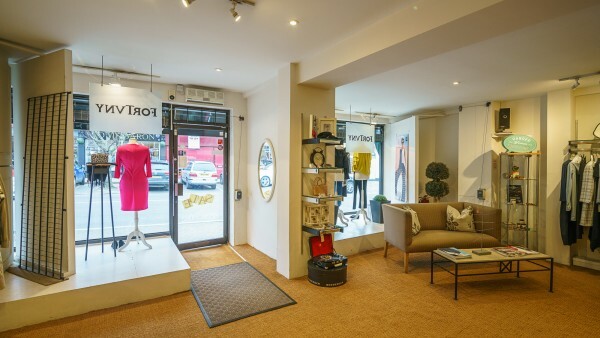 The ground floor shop is let to Dianne Yarlett, trading as Fortvny (ladies wear) on an effective full repairing and insuring lease for a term of 5 years from 11th January 2019, expiring on 10th January 2024. The current passing rent is £38,000 per annum. 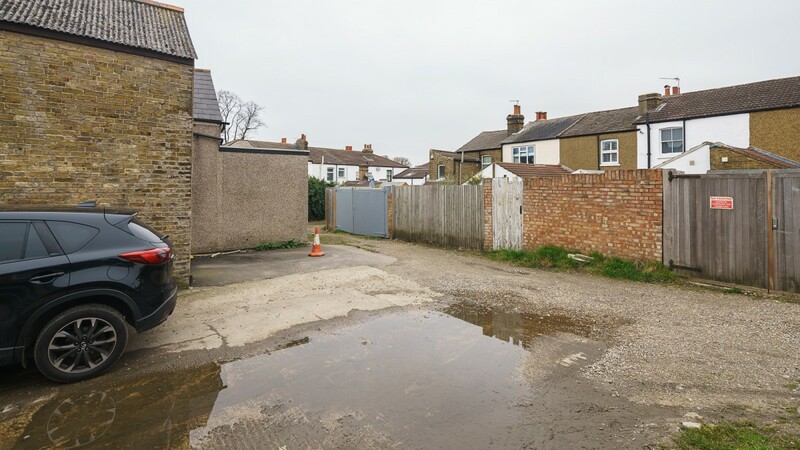 The tenant has the right to use two car parking spaces within the rear car parking area. The residential accommodation is vacant. 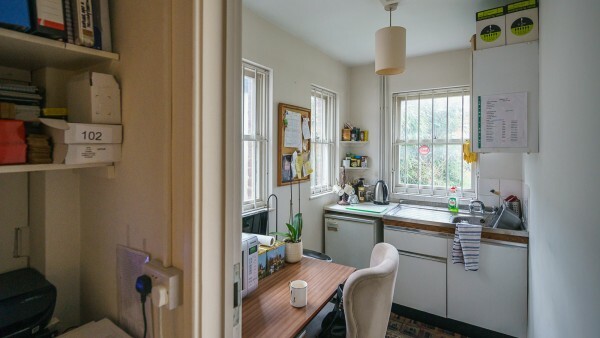 We suggest that the existing residential accommodation has the potential to generate an income of £1,000 per month per flat. 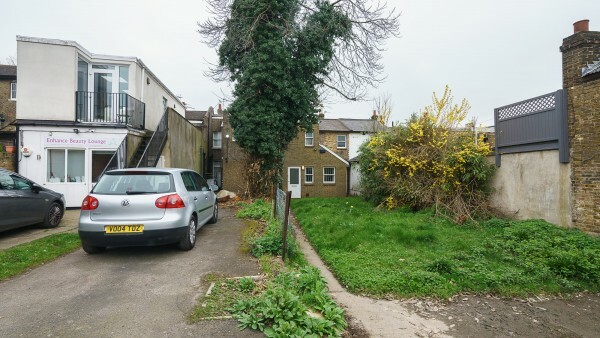 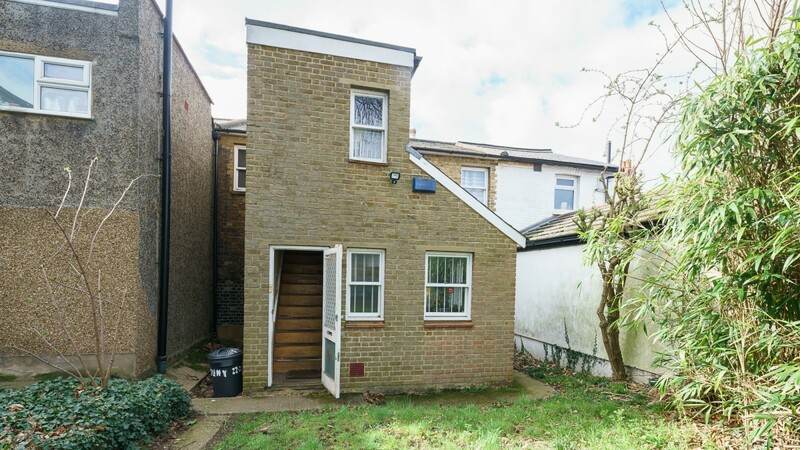 In addition, we suggest that the existing one-bedroom flats have the potential for capital values in the region of £250,000 in a refurbished condition. 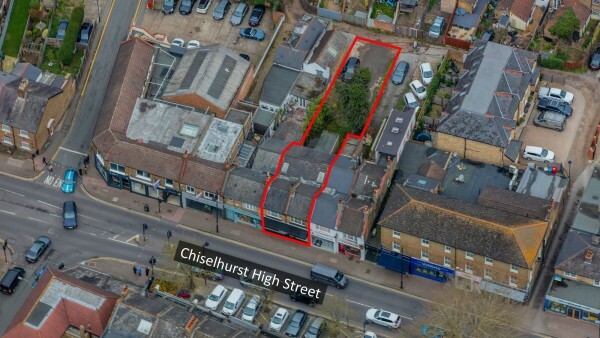 We are instructed to seek offers in the region of £950,000 (Nine Hundred and Fifty Thousand Pounds), subject to contract, for the freehold interest. 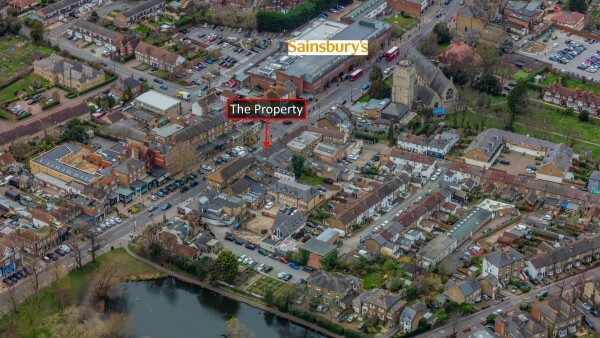 The asking price represents £488 per sq ft on the existing gross internal area. 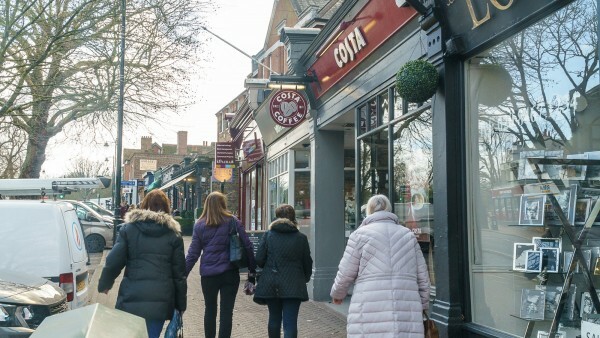 Allocating an investment yield of 6% to the retail accommodation equates to a value of only £350,000 in relation to the upper parts. This equates to £400 per sq ft in respect of the existing residential accommodation compared to sale values suggested in the region of £575 per sq ft / £500,000. These figures exclude allocating value for the rear land of approximately 1,880 sq ft / 184 sq metres. 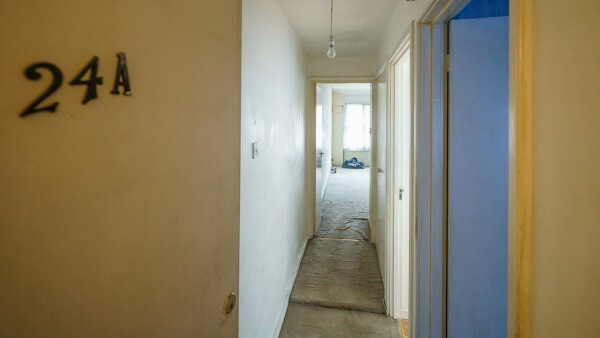 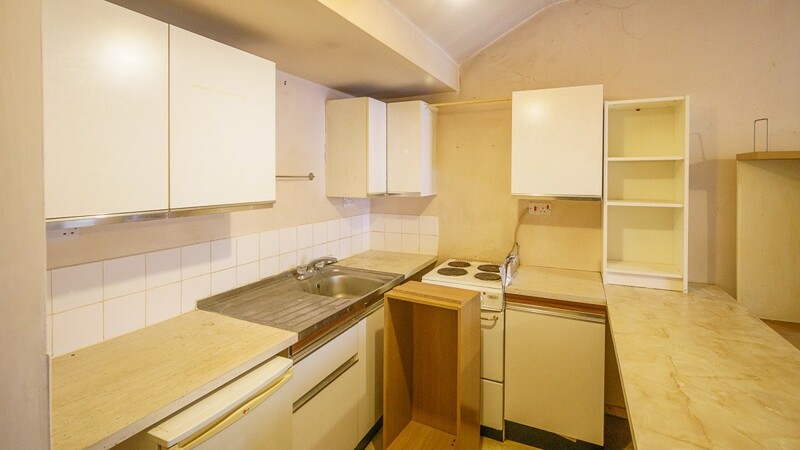 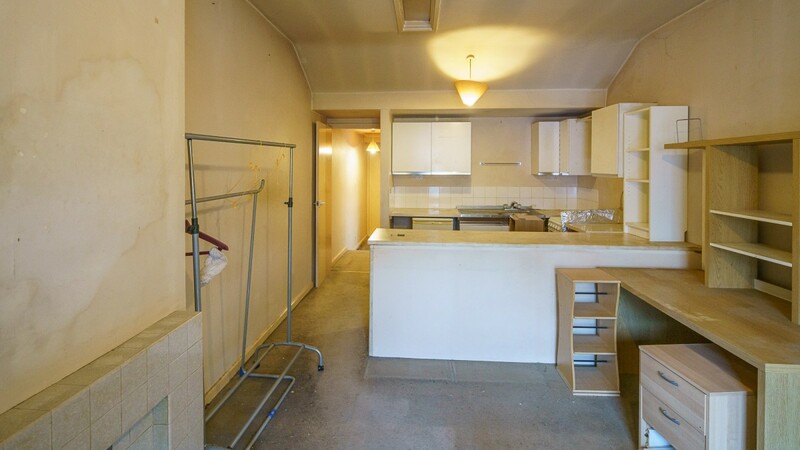 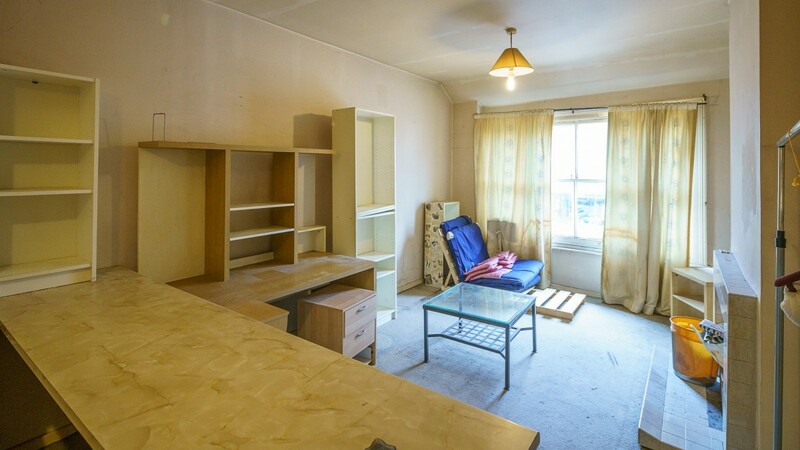 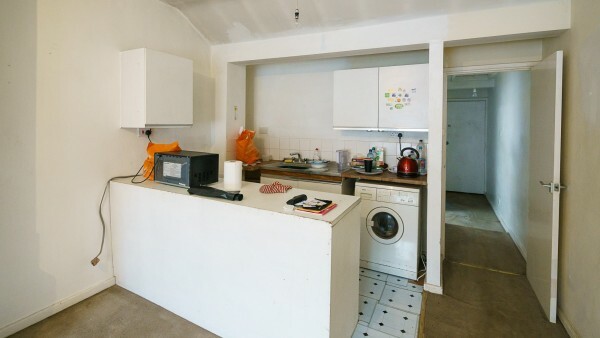 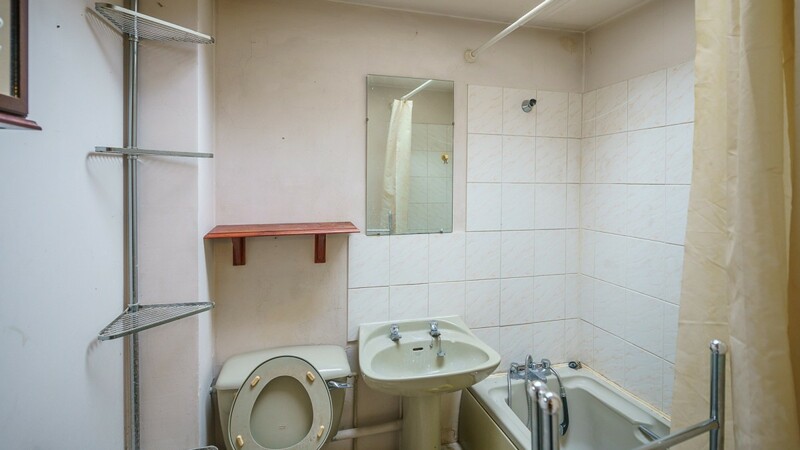 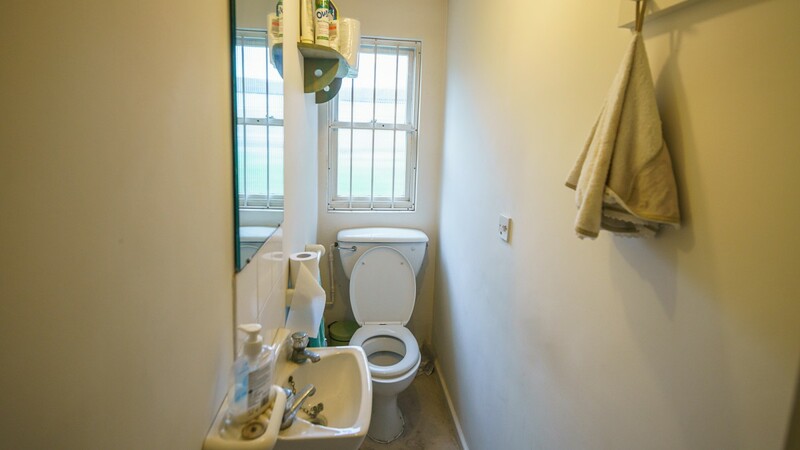 Assuming rental values of £1,000 per month for each flat, when refurbished, the property within the existing structure has the potential to produce a gross income £62,000 per annum. 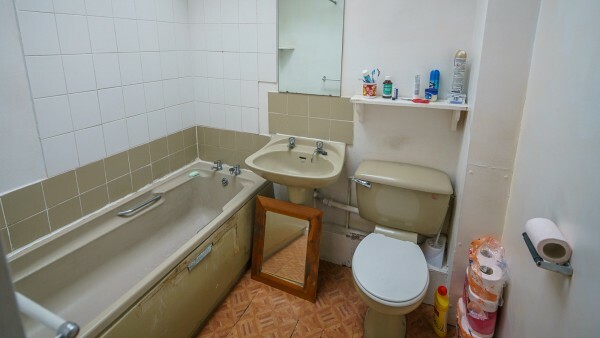 Based upon the asking price, this represents a gross yield of 6.5%. 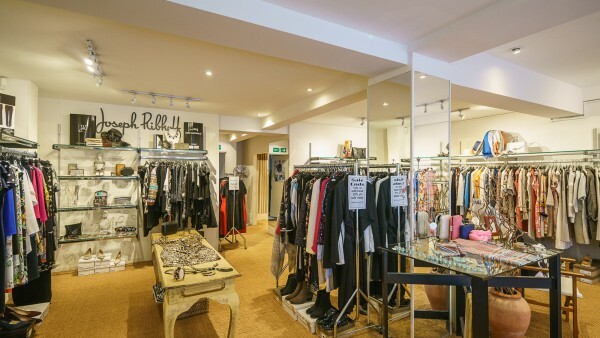 Please note that a purchaser will be re-charged the costs of searches and surveys which are provided in the data room. Please note a purchaser will be charged a transaction fee of £3,750 + VAT.